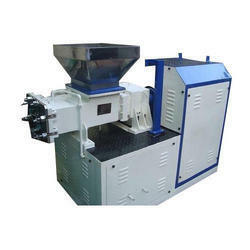 Our product range includes a wide range of soap extruder for making soap and automatic soap making machine. We are the leading supplier of Soap Extruder for Making Soap made available to our clients at competitive prices. 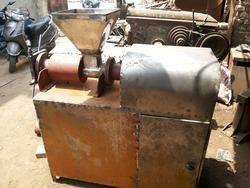 we Bharat Sales Corporation are engaged in offering a wide range of Automatic Soap Making Machine. Looking for SOAP EXTRUDER ?